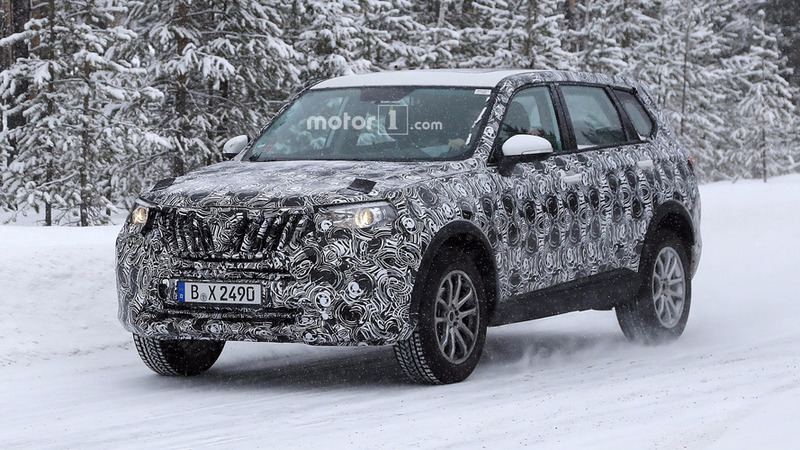 Although it was spied in Europe, this will likely be a China-only SUV. 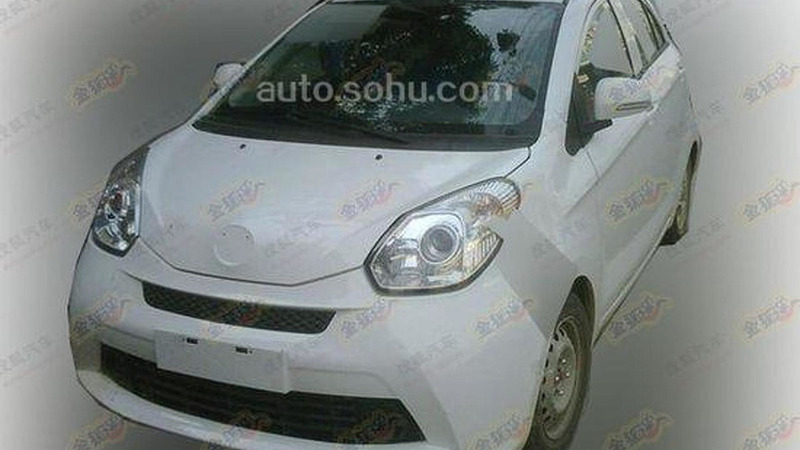 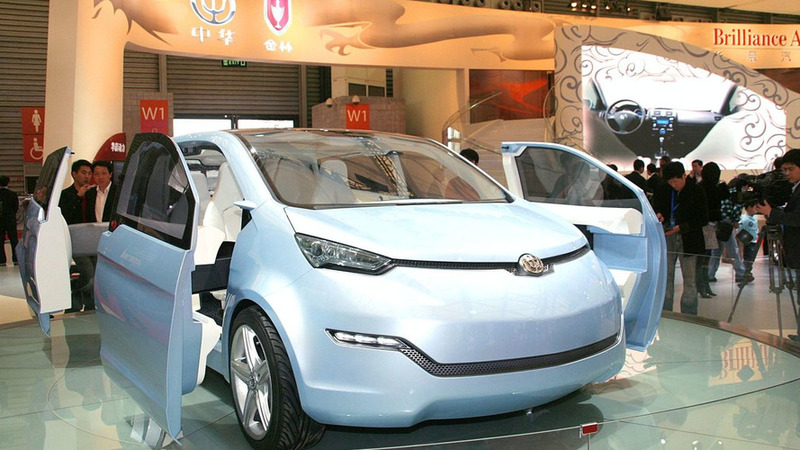 Chinese automaker Brilliance will reportedly baptize its new city car with the "CaCa" nameplate. 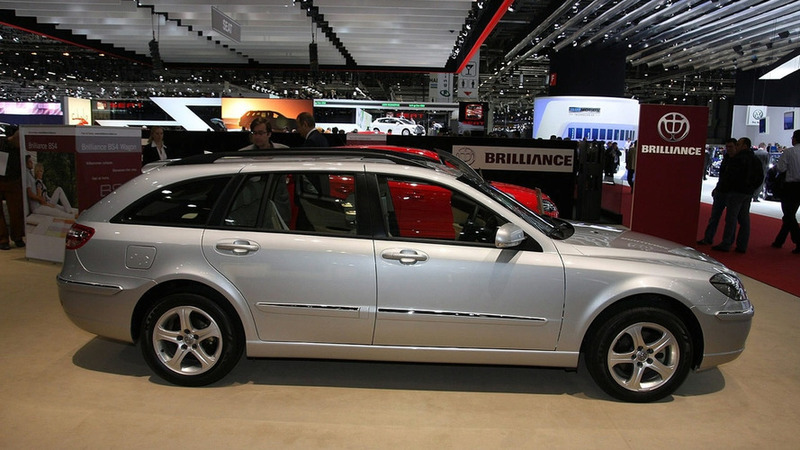 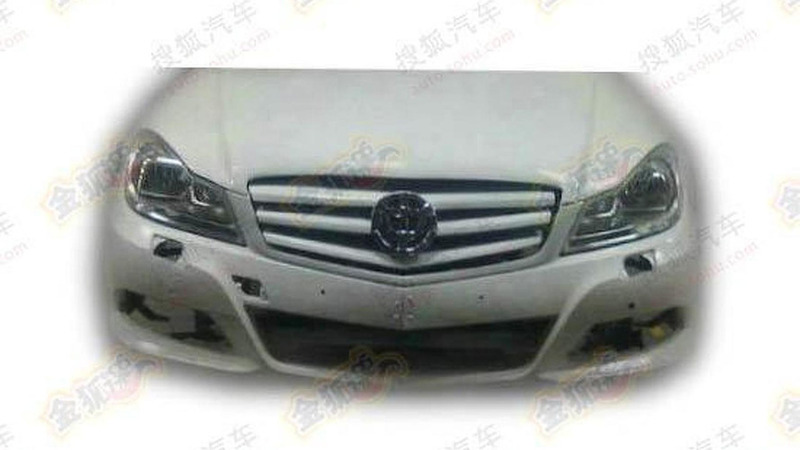 Chinese automaker Brilliance is preparing a new generation of its BS6 which looks exactly like the 2012 Mercedes-Benz C-Class facelift.